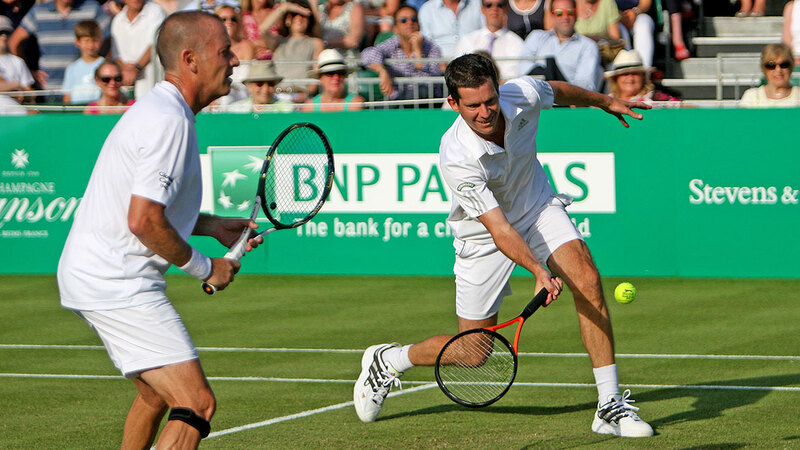 BNP Paribas is one of the largest banks in the world, with a history of sponsorship and investment in tennis. 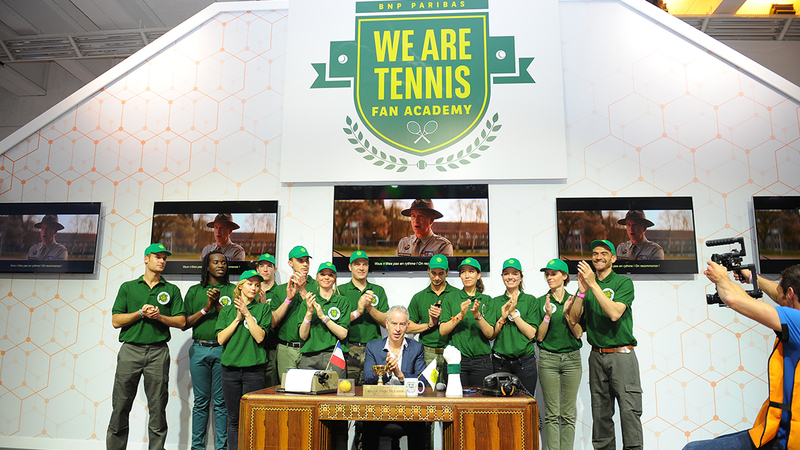 Since 1973, when the French Tennis Federation asked BNP Paribas to finance the centre court box seats at Roland Garros, the bank has formed a lasting relationship with the sport – from grassroots to grand slams. 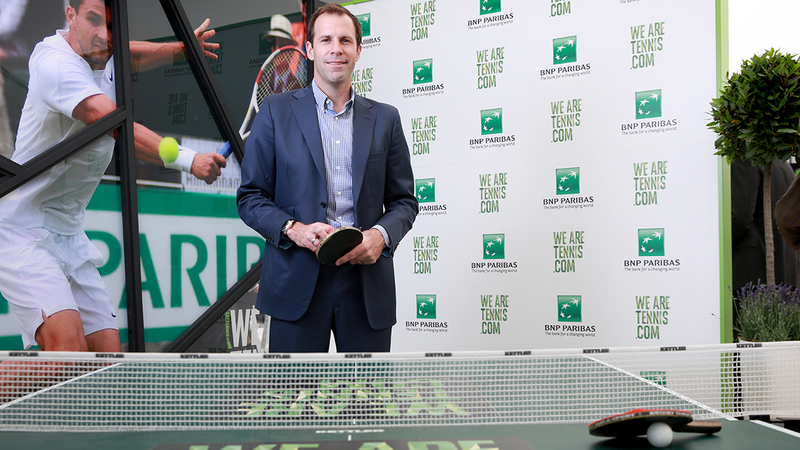 Today, BNP Paribas is the biggest sponsor of tennis worldwide. 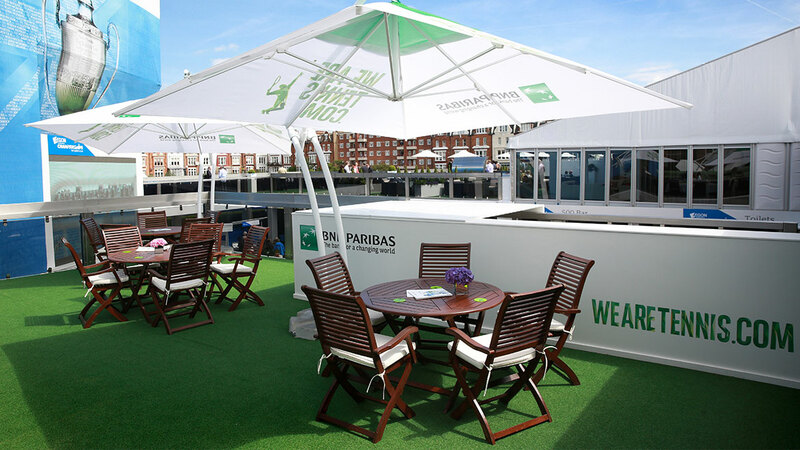 BNP Paribas enlisted the help of Henman Communications to drive brand awareness and online traffic for the ‘We Are Tennis’ Fan Academy. 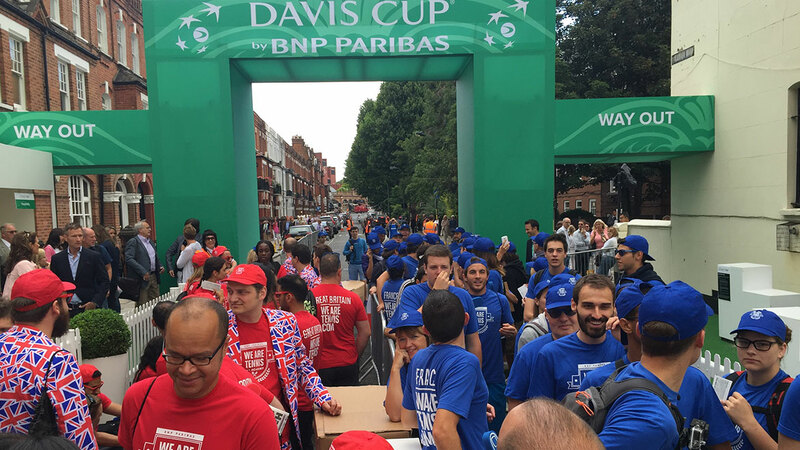 Rather than recruiting players like most academies, the premise of this campaign was to recruit fans – diehard, scream-til-you-drop tennis fans. 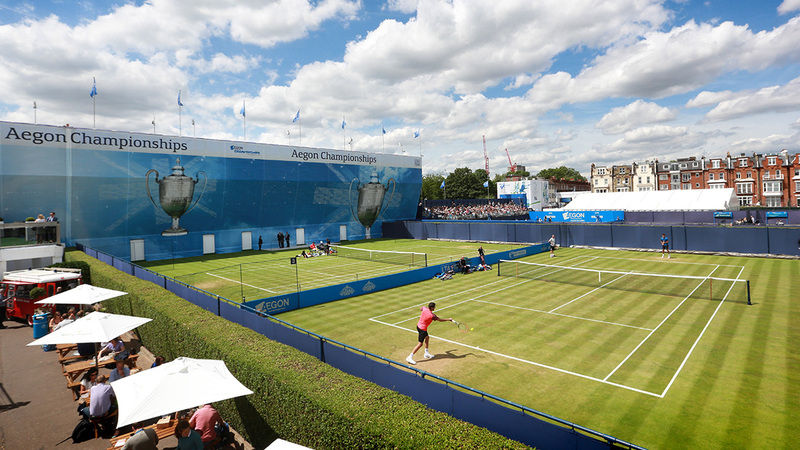 Entrants were asked to post a video of their best ‘supporting’ online and, if successful, went on to a live online interview with ‘We Are Tennis’ Fan Academy ambassador John McEnroe. 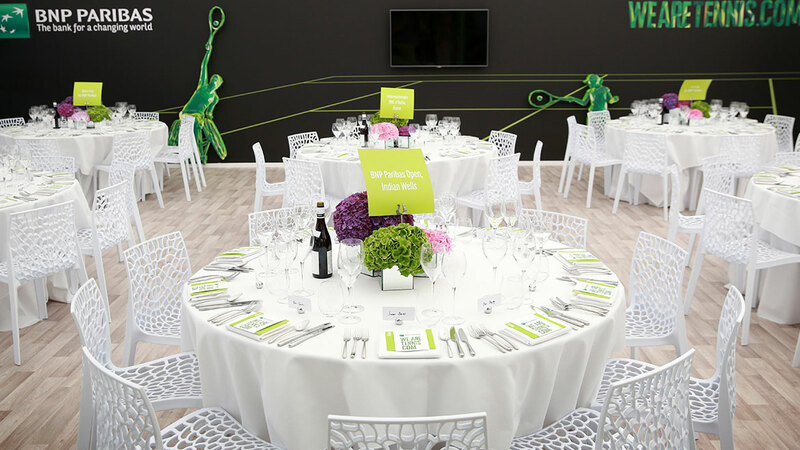 Henman Communications were asked to promote this campaign through traditional and new media, and especially leverage the reach of ambassadors McEnroe and former British No.1 player Greg Rusedski. 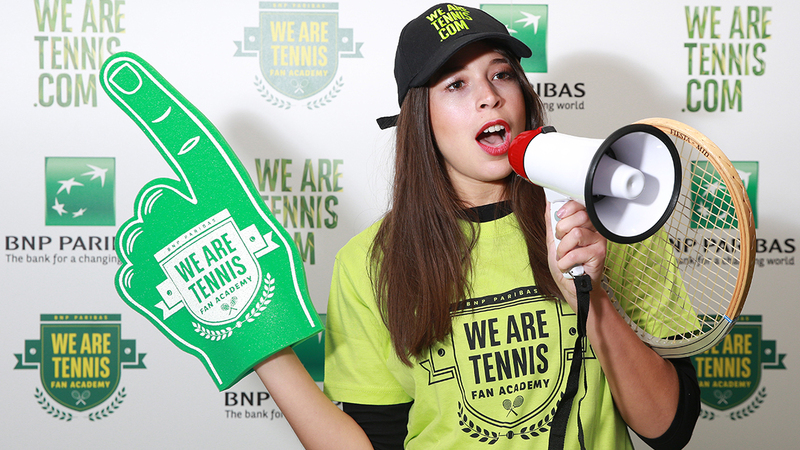 Our production team created a corporate video showreeel detailing BNP Paribas ‘We Are Tennis’ Fan Academy campaign. This video content was used for internal marketing to showcase BNP Paribas’s tennis sponsorship programme across eight territories.